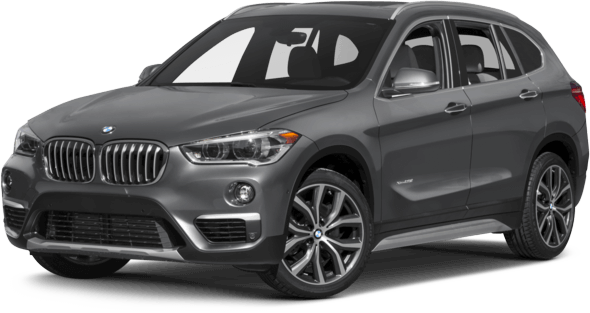 Hurry in to BMW of Idaho Falls for exceptional offers. Each and every day, we rely on our cars to get us around, and for most, driving may feel like a chore. Stop by BMW of Idaho Falls to see why driving doesn’t have to be boring anymore. Visit our showroom to see the full lineup of exciting new BMW models and let the luxury, performance, and advanced technology do the talking. Speak with our knowledgeable staff to learn more about our most popular BMW models, like the BMW 328i, X1, xDrive28i, X3, and X5, and experience the BMW difference. 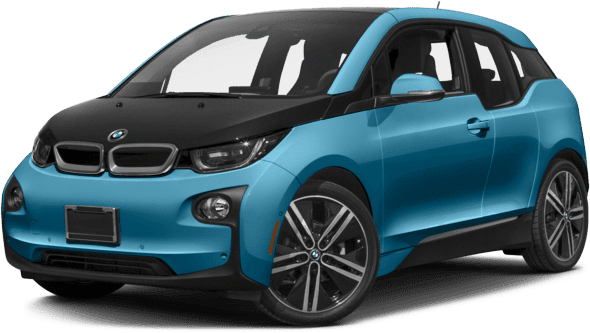 Whether you’re looking for a new or Certified Pre-Owned BMW vehicle, or even a pre-owned vehicle of another make, BMW of Idaho Falls has what you want at great prices. Our finance experts will get you the best finance or lease offers available in the Idaho Falls, Rexburg, Pocatello, Shelley, ID and Butte, MT areas. At BMW of Idaho Falls, we offer a full line of automotive services, from new and pre-owned car sales, maintenance and repair service, finance, and even Factory BMW auto parts. Drive on down to BMW of Idaho Falls and join our family. We’d be happy to get to know you! Sometimes it can be difficult to find a car loan with a low payment or a short-term loan that allows you to pay off your vehicle in only a few years. Here at BMW of Idaho Falls, we make this process easy and efficient for our customers. Apply for financing online and our experts will help a loan offer that fits your needs. Before you know it, you’ll be driving home in the brand new BMW car or SUV that you’ve always been waiting for. Now is the time, and BMW of Idaho Falls is your destination. Contact us today to get started! Keep your new BMW vehicle running in top condition by bringing it into our state-of-the-art BMW of Idaho Falls Service Center. Our professionally-trained automotive technicians only use certified BMW parts and procedures to service and repair your car properly the very first time. Work on your car at home or even personalize your car with Genuine Factory parts and accessories from BMW of Idaho Falls. We have everything you need, like oil filters, brakes, and wheels and tires. 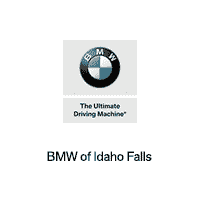 Drive to BMW of Idaho Falls for all of your BMW necessities. Schedule a service appointment or drop by our dealership located at 2200 West Sunnyside Road, Idaho Falls,ID 83402. Our friendly staff are ready to help. We won’t stop until you are satisfied!